Bugs are totally cool at our house right now. We've watched our caterpillars turn into butterflies much to my kids' delight (and at times distress-our caterpillars were a bit slow in their journey to butterfly-hood. This lead to many distraught exclamations from my kids, such as, "Oh no! Mommy, I think they forgot how! ", "Or caterpillars aren't listening!" to ""Oh no!!! There is so much caterpillar poop!" Who knew that caterpillars produced so much waste? but I digress. I thought it would be fun to do a craft project to celebrate the release of our caterpillars into the world. I was inspired by these adorable pasta snails that I stumbled across on pinterest, and I thought it might be fun to let my 4 year old paint the pasta, and then she could make the body out of playdough. It turned out though that she wasn't too interested in painting, but I think they turned out cute this way too. 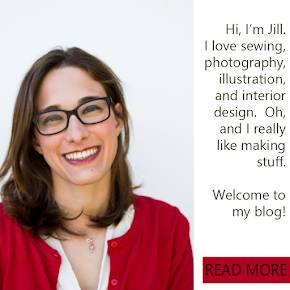 want to see a few close ups of her creations? some monsters, and the bugs that inspired the whole project? Keep reading below! Lu remembered our monster day and wanted to use some pasta to make playdough monsters too. and finally, the critters that inspired it all!! Thanks Insect Lore for a fun project!